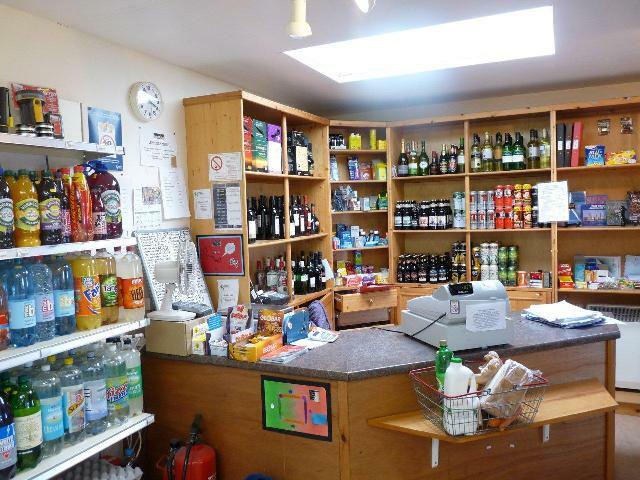 The well-stocked Papay Co-op Shop is owned and run by the local community and offers a wide range of groceries including fresh and frozen food, wines & beers and petrol, diesel and coal. A selection of local crafts, postcards & publications is also available. Visitors are welcome to pre-book shopping orders for collection on arrival. 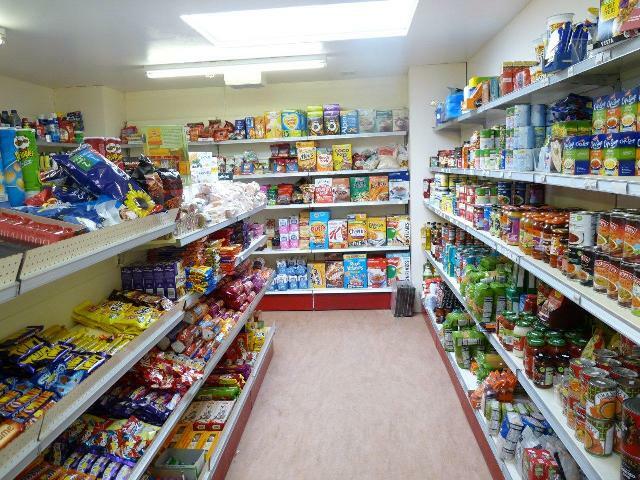 For more information contact the Papay Co-op Shop on telephone (+44) 01857 644321. Please leave a message if there is no reply.